Once your dog has learned the basics you may have additional dog training or related goals for them. 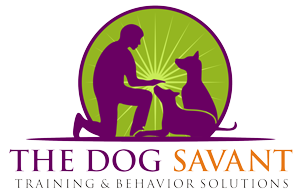 Brett Endes has experience helping dog owners with a wide range of advanced dog training needs. 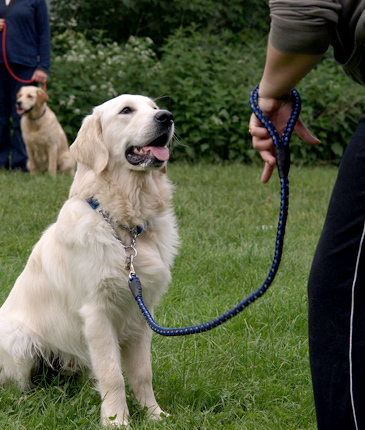 Whether you are looking for reliable off-lead skills or are working towards a specific dog training goal, Brett’s advanced dog obedience programs in the L.A. area will teach you how to bring out your dog’s full potential.